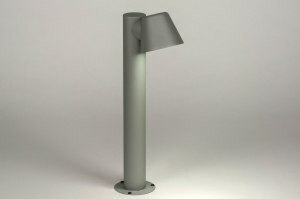 Outdoor lamps come in different shapes and sizes. 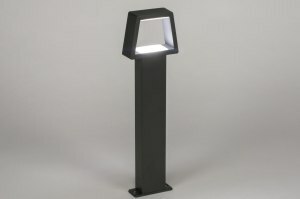 An outdoor lamp can serve as functional lighting but also as an eye catcher outside. 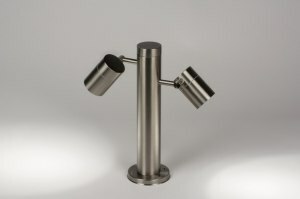 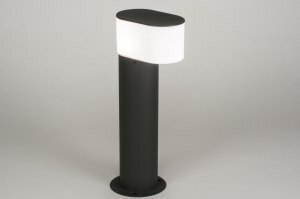 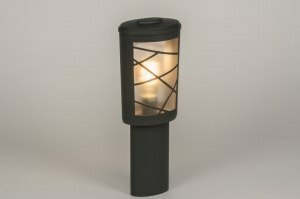 We have a wide range of outdoor lighting. 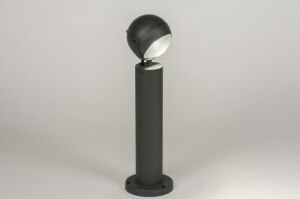 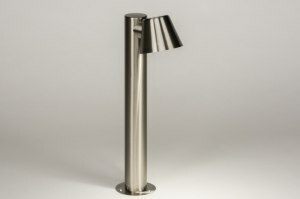 Outdoor lighting in classical, retro, sleek or modern design. 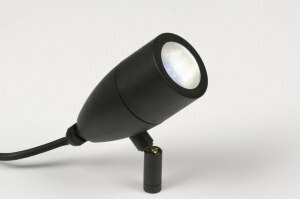 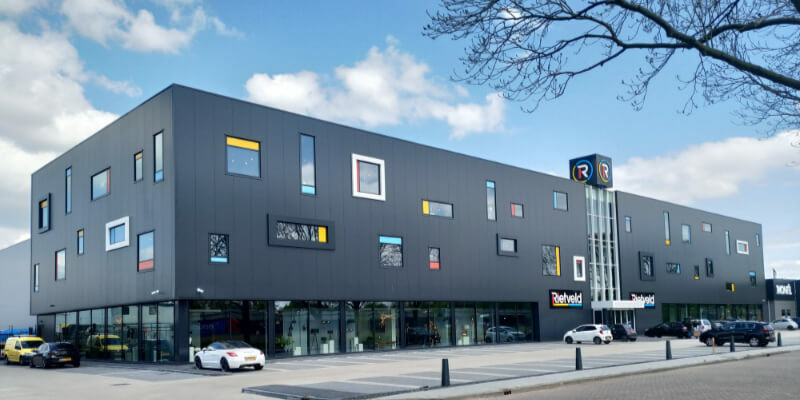 We also offer a wide range of materials, from metal to aluminium, bronze or impact resistant polycarbonate. 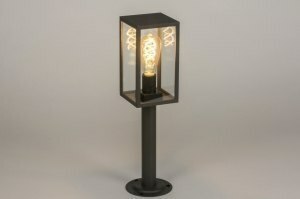 When it comes to light bulbs a lot is possible. 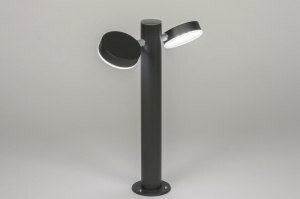 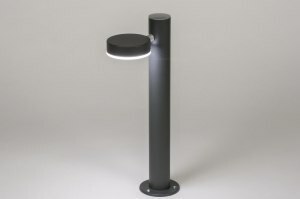 Outdoor lamps with LED or CFL are very popular, but also with a light sensor, twilight switch or motion sensor are very wanted. 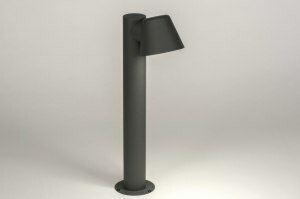 Whatever you are looking for, you will find it among our outdoor lamps!